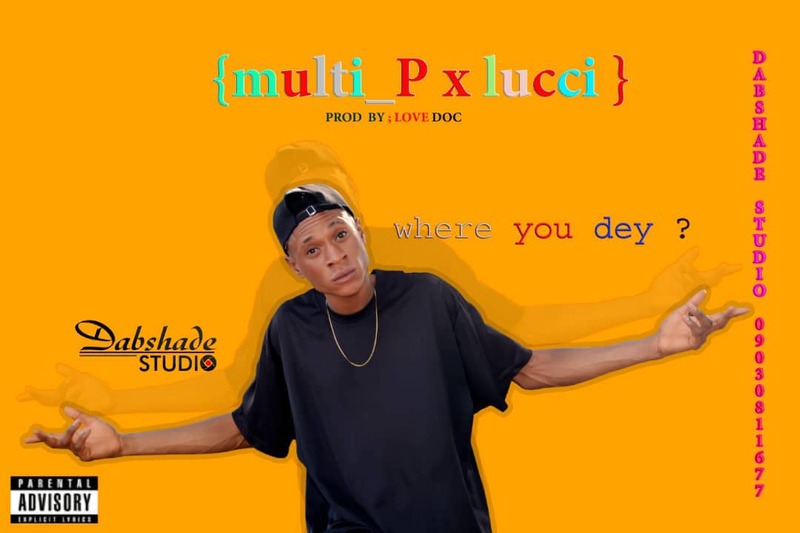 ( Where You Dey ) By Multi_P ft Lucci_J.. Afro pop. 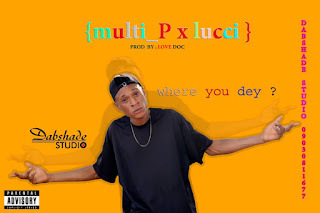 Finally Multi_P has Dropped another Banger hit Titled ( Where You Dey ) ft Lucci_juicy.. 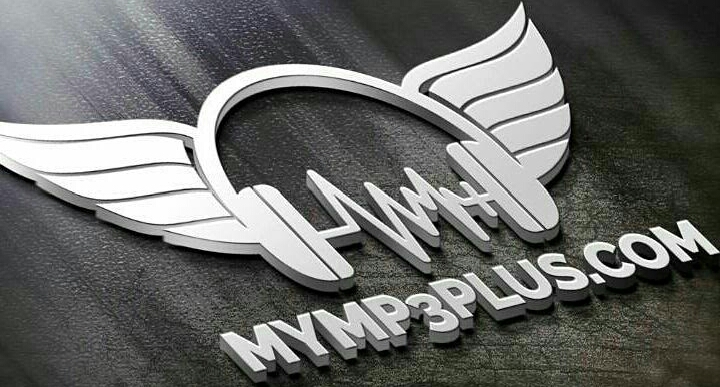 These Collaboration was Set up by MTV Lab ..Motivation Lab.. ( Where you Dey ) is An Afro pop Hit that was dropped by two Hip hop Stars... Multi_P Carried the Motivational Chorus and the First verse.. While Lucci_J Rapped on this hit... 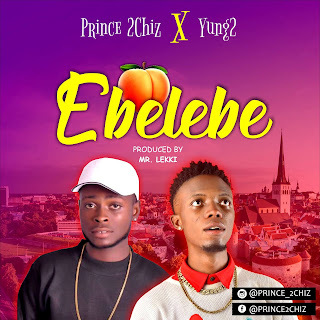 This Music talks About Nigeria ..( for they is better future ahead of this great Nation ) and prosperity is our Nomenclature..